Creating a website from scratch can be a pretty daunting task! There’s so many options out there, and it’s easy for your website budget to get out of control. We started Physarum Connections because we had gone through that challenge, and want to share our expertise with you! We personally use a free WordPress theme to handle our website needs. As as you’ll see if you check out some of our clients below, we have experience working on fully customized sites as well! We’re big fans of WordPress, but that doesn’t mean it’s always the best solution. We’d love to talk with you about your website needs – we’ve got a solution for almost any site and any budget. Need more than just a website created? We also offer social media management, website hosting, and more! We’ll even train you how to add new content to your current site or how to link it to your social media accounts. We’d love to help you get started with your new business or fun project. Let us look after the details so you can focus on what you love to do! 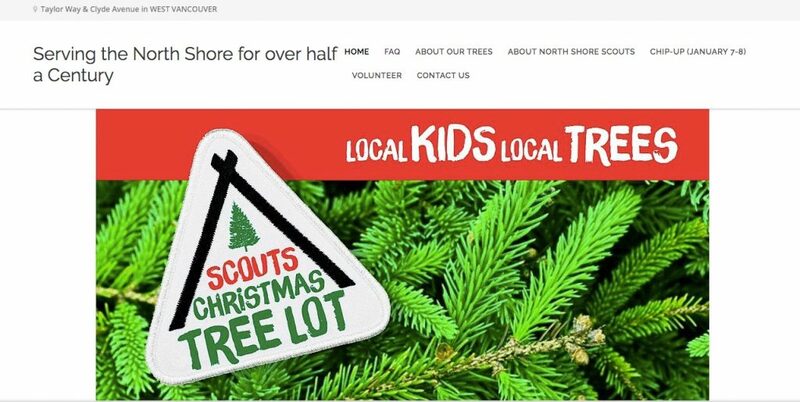 North Shore Scouts Christmas Trees is a small non-profit with a tight marketing budget. 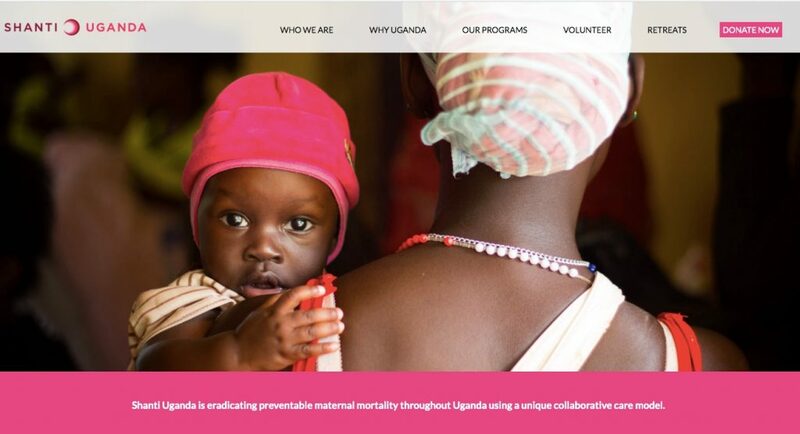 We hosted and set-up their site using a great, accessible WordPress theme. 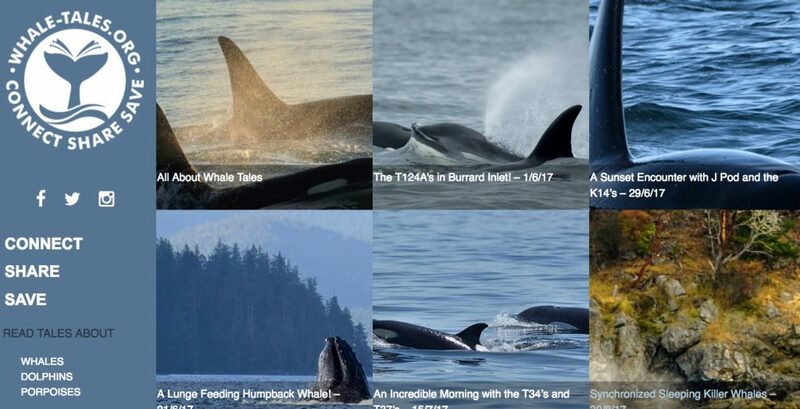 The site is now easy for their volunteers to update each year, and Physarum Connections looks after keeping the hosting and domain registration up-to-date.